Valparaiso is Northwest Florida's "vale of paradise" surrounded by water with Boggy Bayou on the east, Rocky Bayou to the west and Tom's Bayou dividing the city in two. 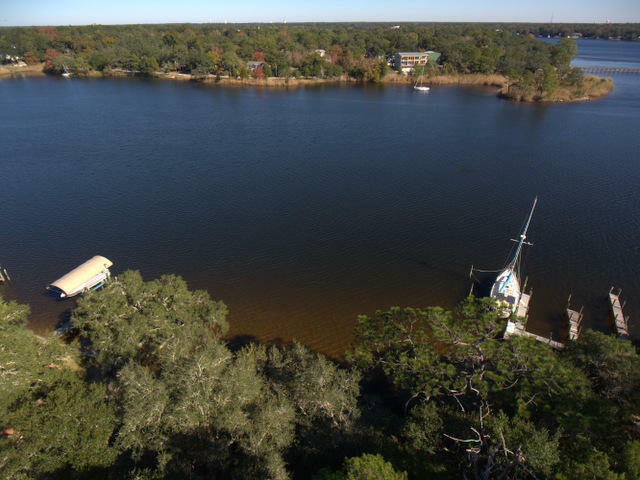 Valparaiso and Niceville grew with the help of their natural surroundings--from the pine forests to the fish filled waters in the many creeks, the bay and several bayous. 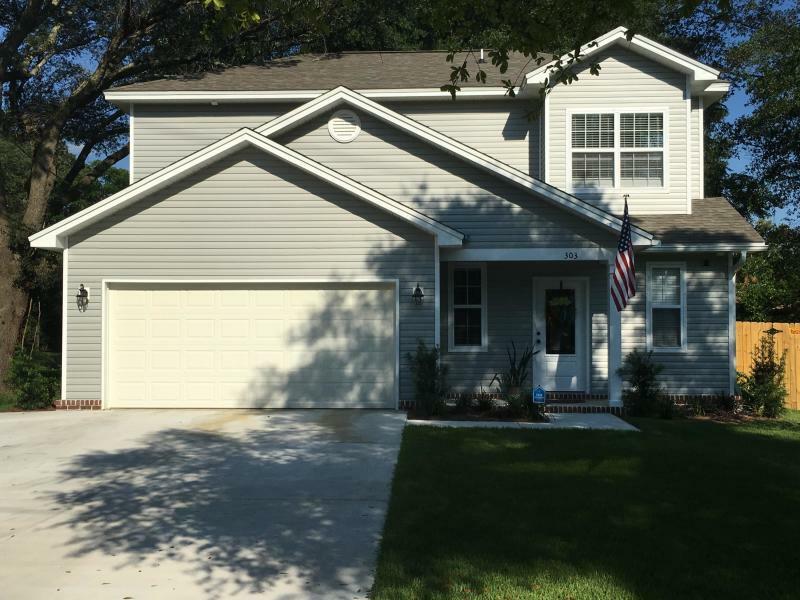 Valparaiso is located directly south of Niceville and its 6,890 residents enjoy sharing the land with one of the world's largest military bases, Eglin Air Force Base. 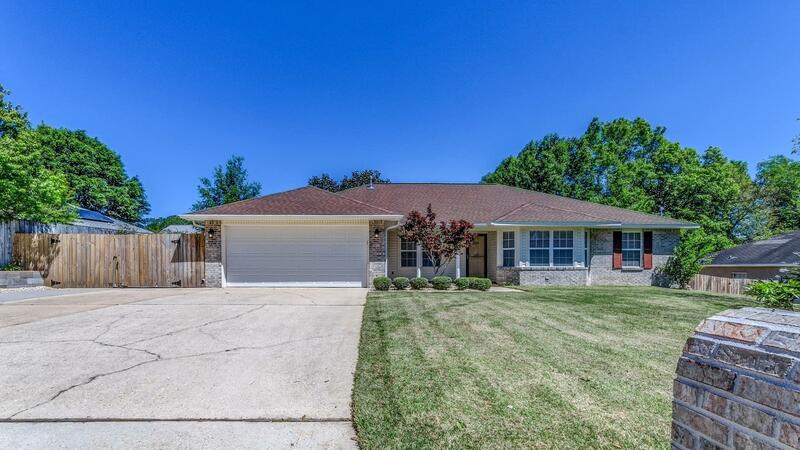 Valparaiso real estate options consist of various types of residential homes found throughout the area and homes typically start around $150,000. 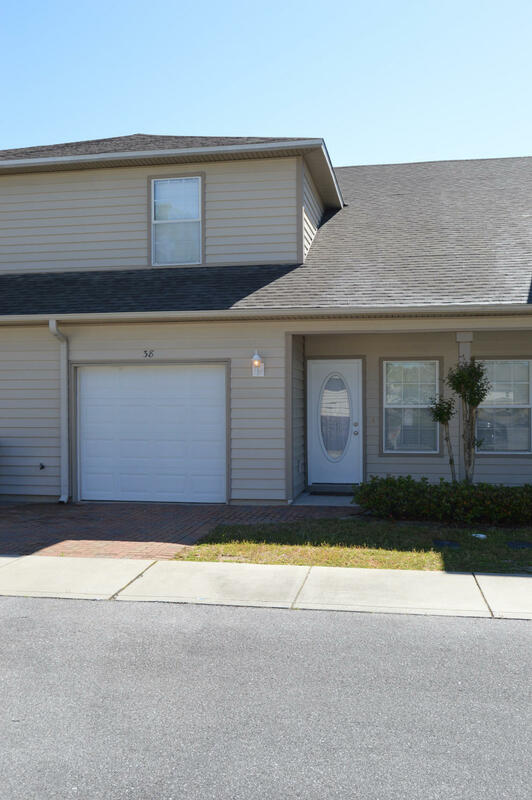 Please come again in order to search and find Valparaiso, Florida homes and houses. 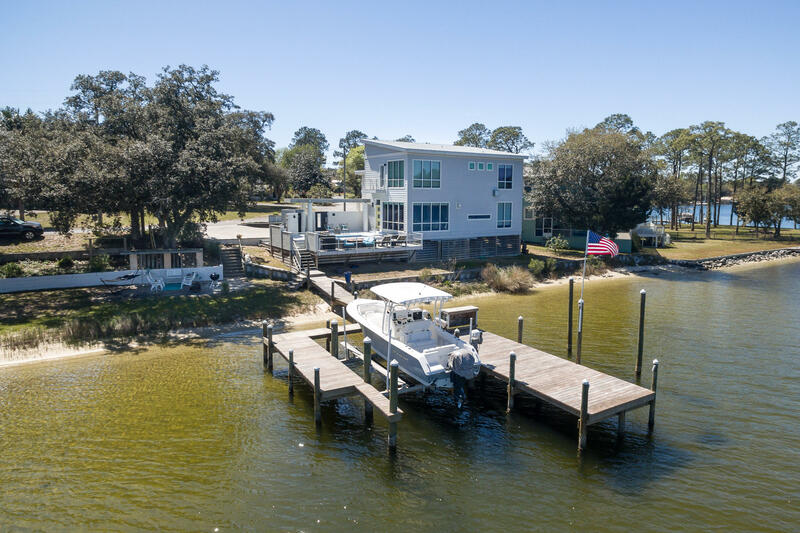 If it is newer or older residential real estate for sale in Valparaiso, Destin, Niceville, Fort Walton, Navarre, Crestview and the Bluewater Bay in Okaloosa County you can be sure we have what you are looking for. 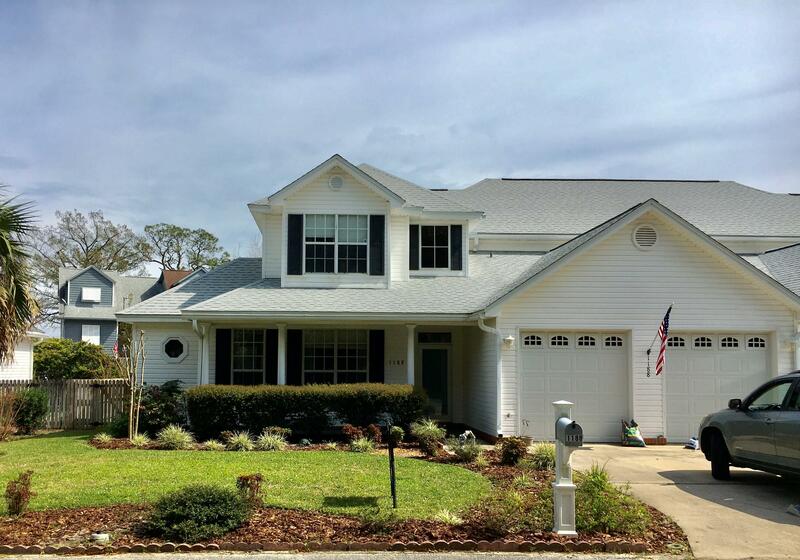 Top, local expert real estate agents and Realtors in Valparaiso and surrounding cities in FL will respond to your request for information for buying or selling homes and other real estate. Whether buying or selling luxury mansions or bank repos and foreclosure properties with lake, gulf, coastal, bay, bayou views or no view, or any other real estate needs or assistance, Valparaiso real estate agents will provide you with information to search, find and buy, purchase your dream home for sale, house for sale, real estate for sale in Valparaiso, Destin, Niceville, Fort Walton, Navarre, Crestview and the Bluewater Bay. "Marion Russell & Donna Bennett Your Local Real Estate Experts Specializing in Valparaiso, FL"
Valparaiso Real Estate Stats and Trends for the week of April 24th, 2019: homes priced around $340,550 compared to $350,760 the previous week, showing a decrease of less than -3%. For Wednesday, April 24th, the current national mortgage rate for a 30 year fixed mortgage is 4.51%; the 15 year fixed rate is at 3.90%. For a loan larger than conventional conforming loans, or 'jumbo' loan, the 30 year rate is 4.41%, while the 15 year jumbo rate currently is at 4.12%.